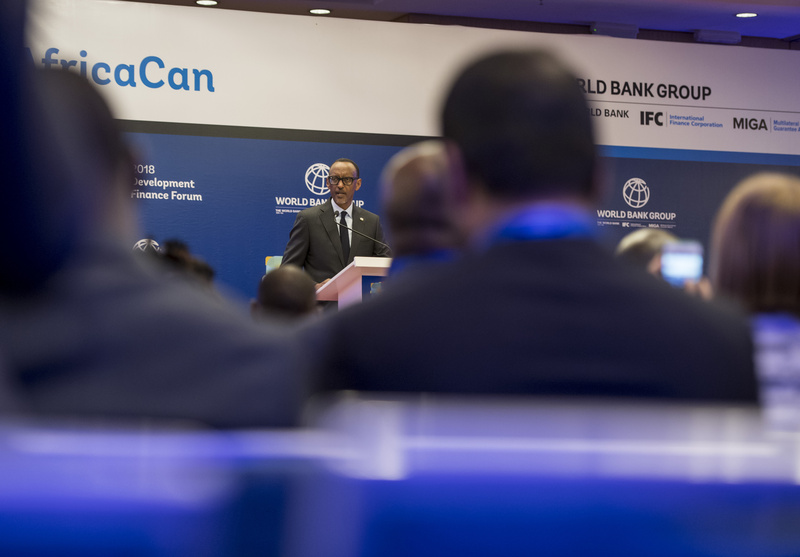 President Paul Kagame has told a World Bank Financing Forum in Rwanda that Africa is on the right track to attain its investment targets, despite remaining with some distance to move. 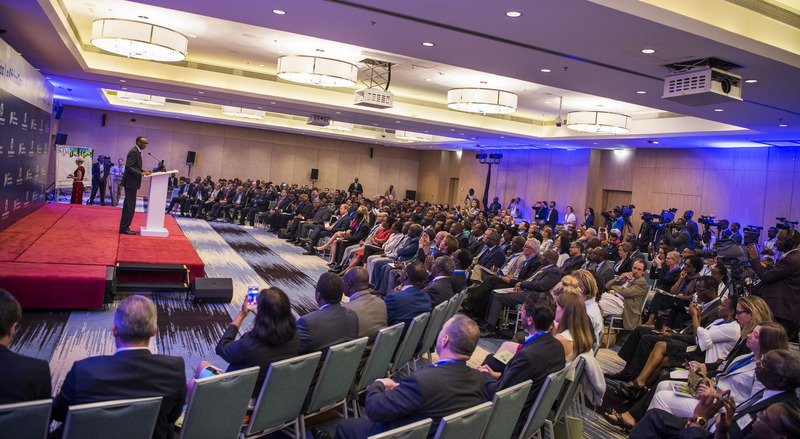 Addressing the World Bank’s annual Development Finance Forum in Kigali on September 11, Kagame said that in Africa, there’s a chronic deficit of large scale economic funding but such forums by development partners signal there are a positive way to development. 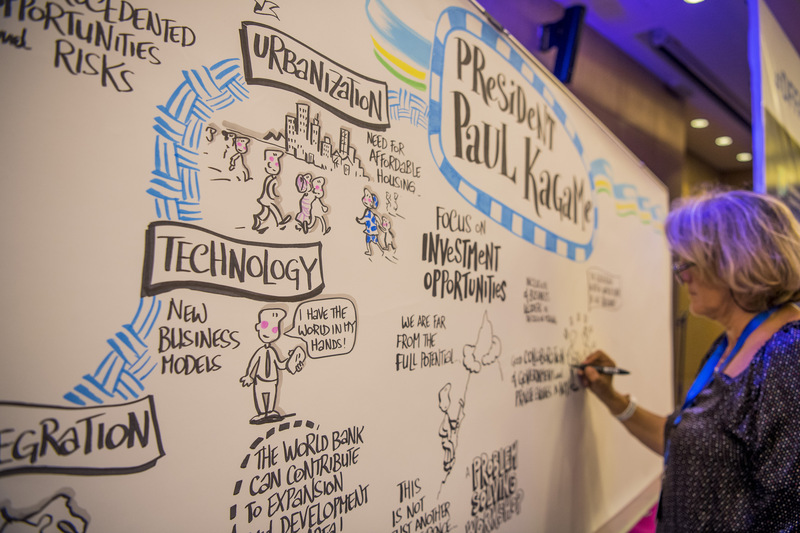 The World Bank’s forum brings together public and private sector leaders to explore initiatives towards increasing private sector investments in East Africa’s priority sectors. This year’s two-day forum taking place at Marriott Hotel Kigali has picked Agribusiness, Tourism and Housing as key priorities for funding in East Africa. “The three priority areas have been chosen with consideration. Housing finance, tourism and agribusiness are all expanding rapidly in our region. These industries can energize the economy as a whole particularly the service sector,” Kagame told delegates at the forum. He, however, reminded that the region and the continent as whole still lack the capacity to produce high quality products. “But despite the strong prospects we are far from tapping the full potential or even meeting existing demand for affordable high-quality products,” he said. “The heart of the Bank’s “Maximising Finance for Development” perspective is that public development funding is increasingly scarce and that prosperity is generated when government and business are working well together,” he added. Kagame recommended World Bank’s ‘excellent initiative’ saying it enhances the Bank’s human capital strategy by putting substantial resources and attention behind the new Cascade Approach to public-private collaboration. Experts believe that Africa’s 1.2 billion people single market can drive the continent to become self-reliant. However, for instance, some experts in the priority areas of this year’s forum highlighted lack of political will by member States in the continent as key issues behind slow development. “The issue is political will than resources,” Clare Akamanzi – Chief Executive Officer of Rwanda Development Board (RDB) said at an earlier panel. Axel van Trotsenburg, the World Bank Vice President of Development Finance (DFi), said that the Bank proved wrong those who think that the continent has no capacity to investment. “Africa does have the absorptive capacity for private investment. Yes, we can do it together, and boost shared prosperity,” he said. At the bank, Trotsenburg oversees strategic mobilization of resources, including for the International Development Association (IDA) and International Bank for Reconstruction and Development (IBRD), as well as a multi-billion dollar trust fund portfolio. But on the Agribusiness area, Vera Songwe – Executive Secretary of the Economic Commission for Africa (ECA) said that women rights and access to land should be considered. “Women’s land rights is crucial for the growth of Africa’s agriculture sustainably and equitably. Women use better seeds and fertilizer,” she said. 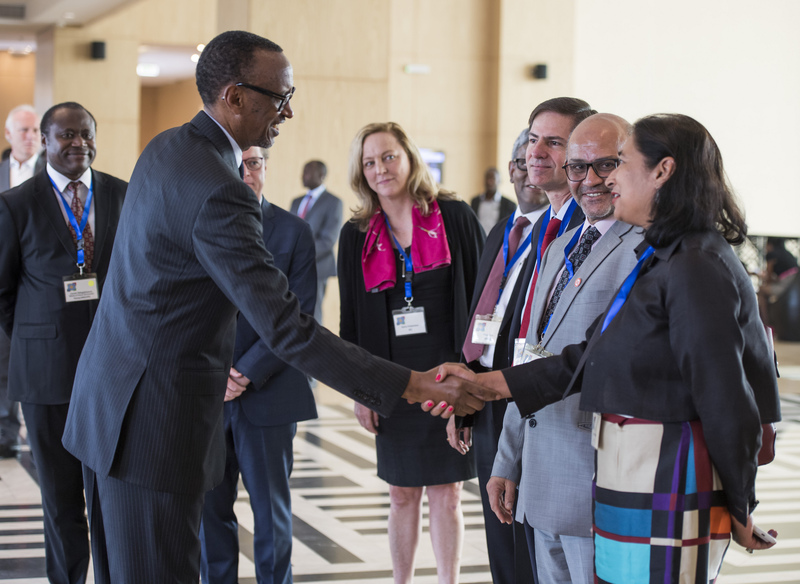 “Public-private collaboration is also the driver of recent achievements at the level of the African Union particularly the Continental Free Trade Area,” Kagame added.